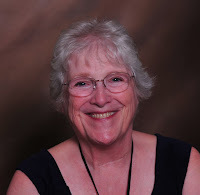 Judith Ashley is the author of The Sacred Women’s Circle series, romantic fiction that honors spiritual practices that nourish the soul and celebrates the journey from relationship to romance. 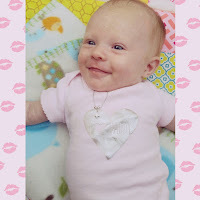 When the Blog Queens were putting the 2018 topics and themes together, they were very clear they wanted April to be particularly uplifting, light and, if possible, funny. I will admit our April topic “What Always Brings A Smile to My Face or an Outright Laugh” has been bubbling in the back of my mind the entire month of March. My soft quiet smile I give to babies and puppies. My broad smile I give to exuberant toddlers and puppies. My knowing smile, usually accompanied by a slight nod of my head, when I see children and dogs being true to their nature. My delighted smile when I see the first signs of Spring or perhaps the first snow. In my opinion, first snows are delightful even if they are deep because they transform the world around me into a fairy land. My satisfied smile never fails to appear when I see my books on bookstore and library shelves, e-retailers sites and read reviews. 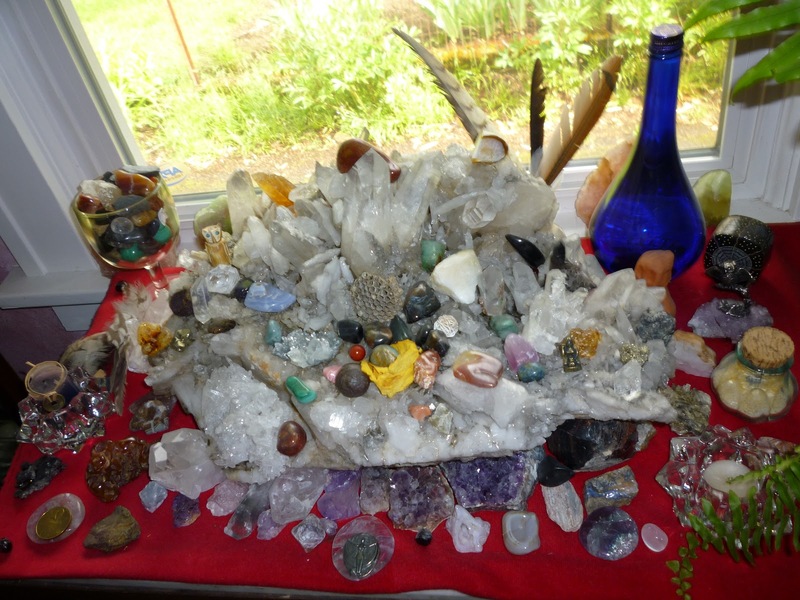 My excited smile is most evident when my friend, Lois, creates an amazing display at a book signing. My gratitude smile? I’ve so many opportunities each day for this smile. Every morning I write out 10 things for which I’m grateful and at the end of the day I review and recount everything for which I’m grateful. A smile is always on my face as I do these tasks. And, on very good days, I’ve lots to be grateful for: phone calls and/or pictures of my great grands and phone or face-to-face time with friends. Those very good days most likely also include writing on a new book, editing a completed manuscript, reading one of my favorite authors. 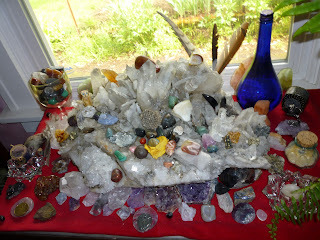 All examples of activities that feed my soul. As I’ve moved through my life, what I’ve learned, what is true for me is the importance of smiling. Not pasting a fake smile on my face but to purposefully or mindfully fill my life with people, activities and things that always bring a smile to my face. I’ve also ventured into non-fiction. 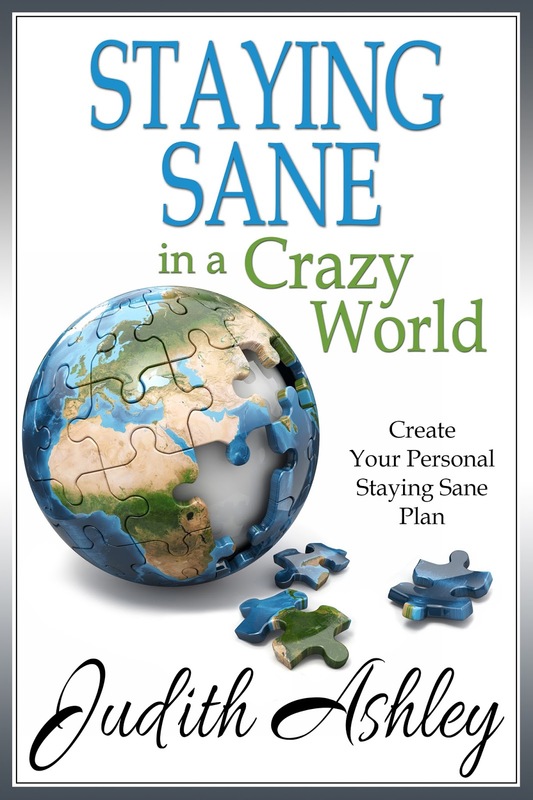 Staying Sane in a Crazy World available at your favorite e-retailer. By following the simple process outlined in this book, you can create a life with more smiles! Do you ever feel as if the world around you is tumbling out of control and there is nothing you can do to make your world a better place? Do you ever wish there was? Staying Sane in a Crazy World may help guide you toward stopping the tumbling and choosing how to take effective control of your life. The reality is there is no One answer that fits all but we each have Our answer. 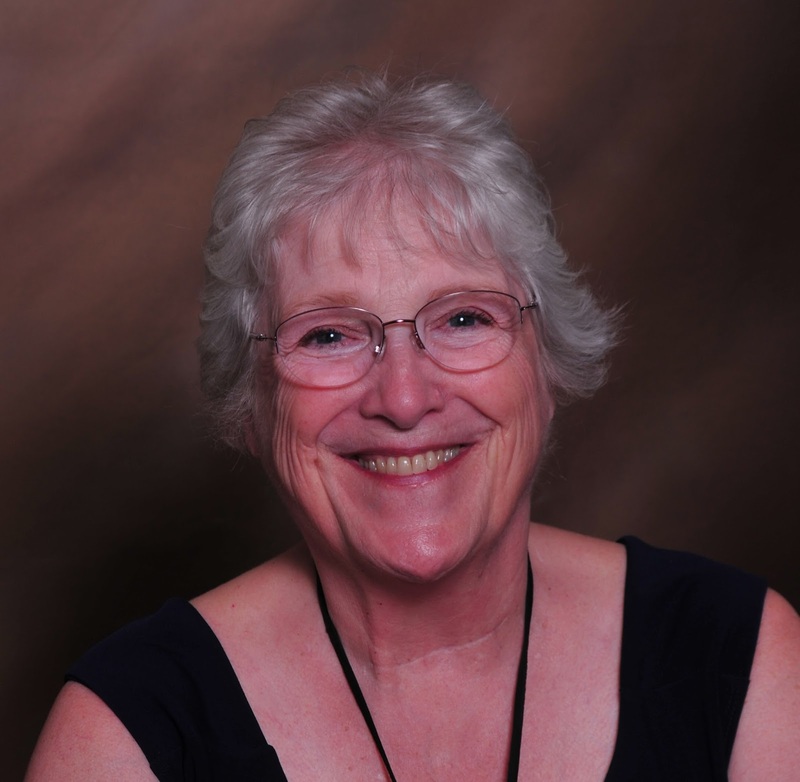 In this short guide, Judith Ashley leads you through a straight-forward process that allows you to find Your answers. Answers you’ll use to craft a Personal Staying Sane Plan that will help you regain and keep your balance whenever the world around you is out-of-whack. For your complimentary copy of Lily: The Dragon and The Great Horned Owl, you need only sign up for my mailing list. I will not spam you and, you can always unsubscribe. As an indie author, your support in the form of reviews is appreciated. 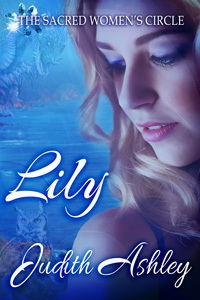 Please note in your review that you received a free copy of Lily in exchange for an honest review. Congratulations on publishing "Staying Sane". I'm wishing you major sales!!! Smiling is really a necessity of life. I enjoyed your blog post. I started thinking about smiling and realized I smiled and was in a much better mood when i worked. When I was around other people. My household is depressed a lot of the time with my Mom and Husband not feeling well, with back and neck problems with no cure. Sometimes they are both lying down or sleeping during the day. It gets very depressing. If I go to the gym, first thing in the morning and do a good walk, bike ride and workout my day is brighter and I am in a better mood. Thanks for sharing. I am going to start reading "Staying Sane" this weekend. Enjoyed your thoughtful post, Judith. You made me smile! Congratulations on publishing Staying Sane. I am so ready to read this book! Love the post, Judith. I'm sitting here smiling. Staying Sane is waiting for me on my tablet. Congratulations on getting it published! Abraham reminded me this morning that "finding pleasant things to focus upon also makes for a good-feeling body." Something I need to take to heart as I deal with my own health problems. I'll try to smile more today.